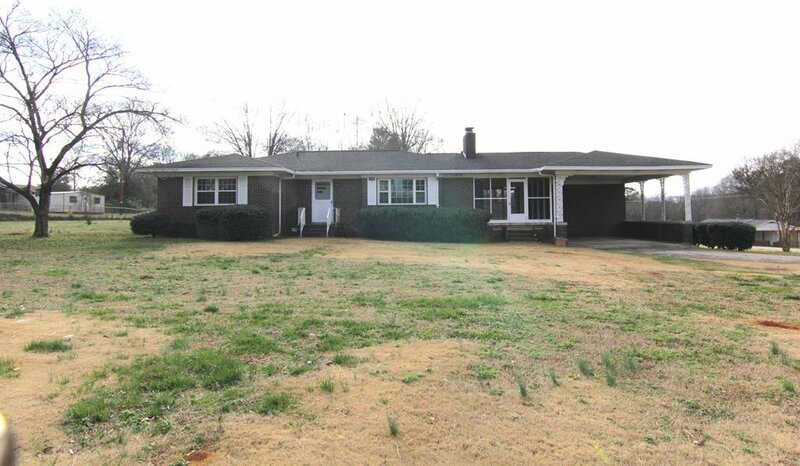 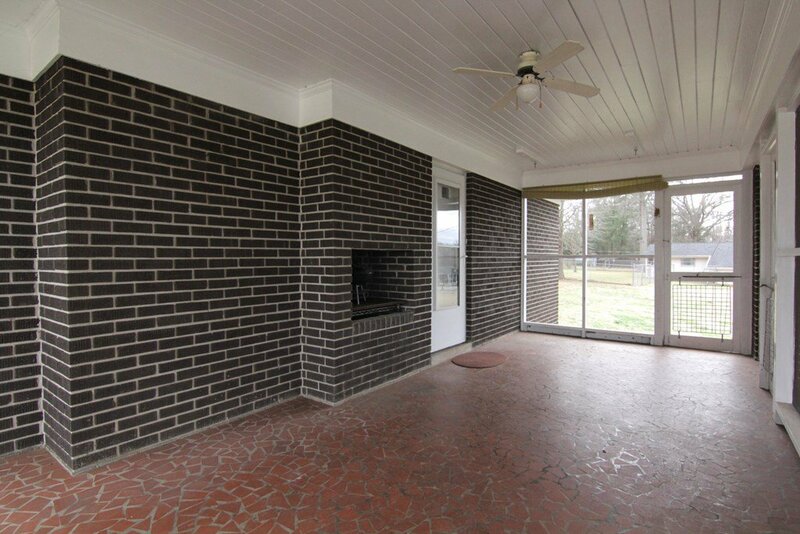 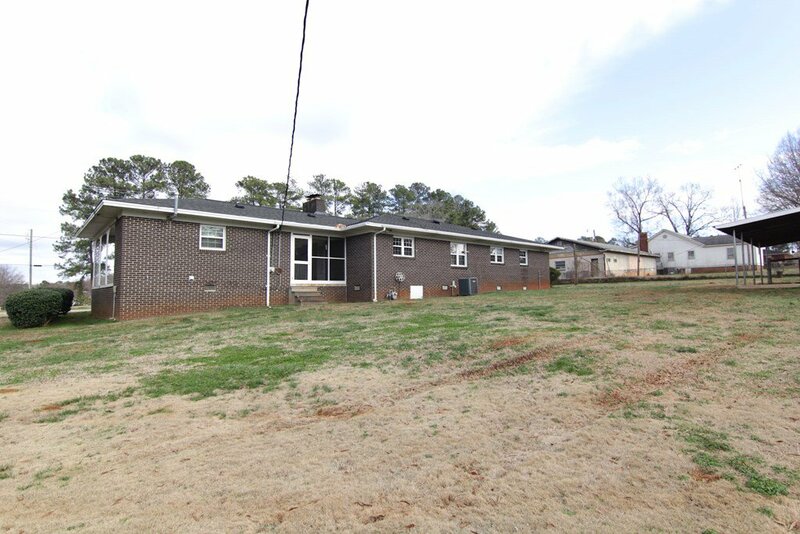 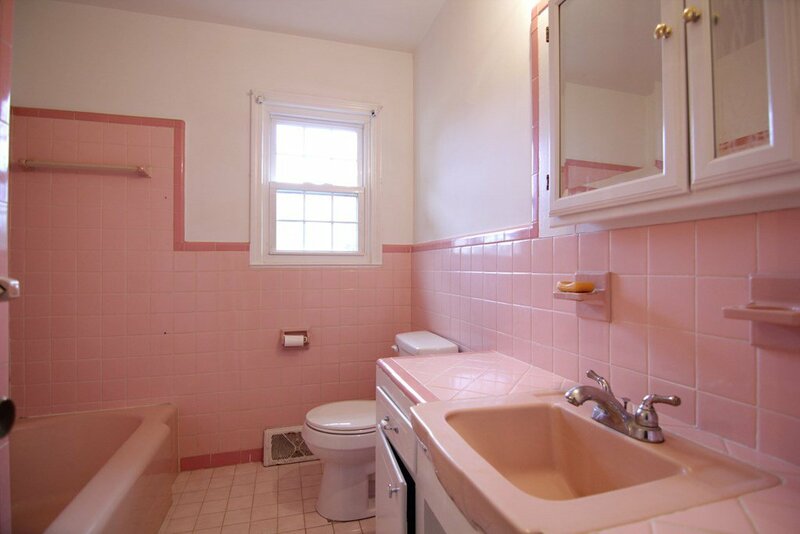 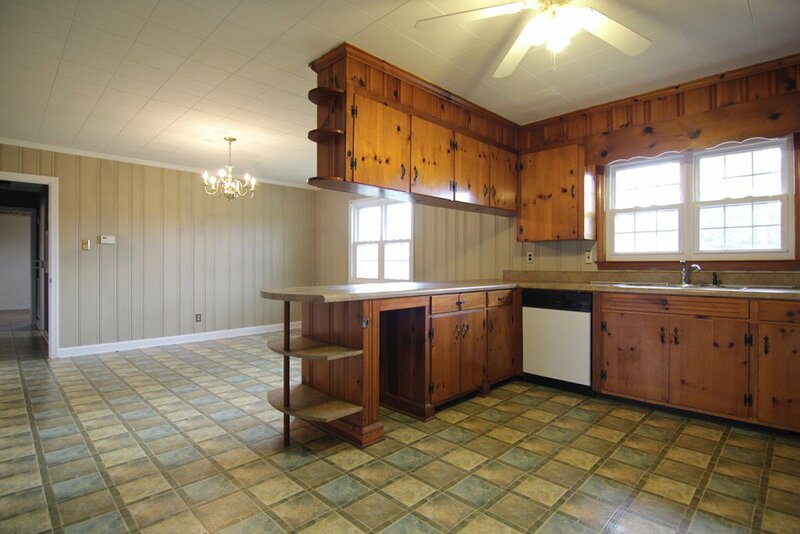 This 3 bedroom, 2 bath brick home on the outskirts of Greenwood is ready for you to call home! 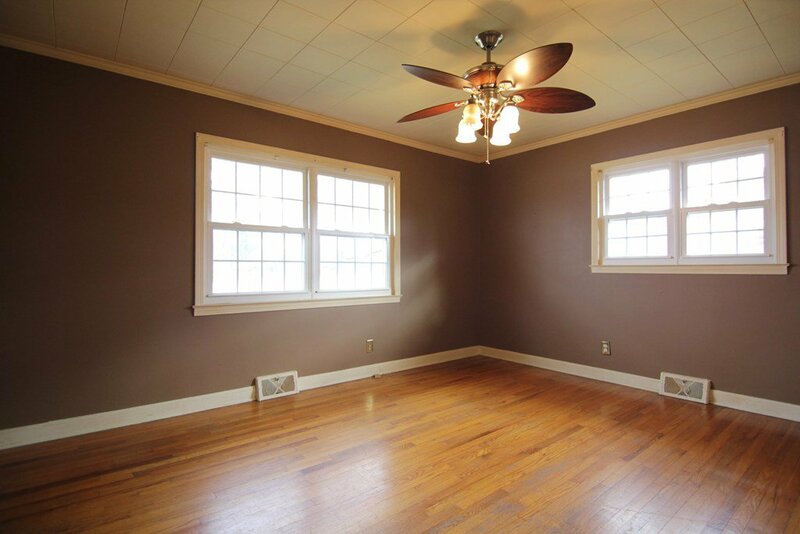 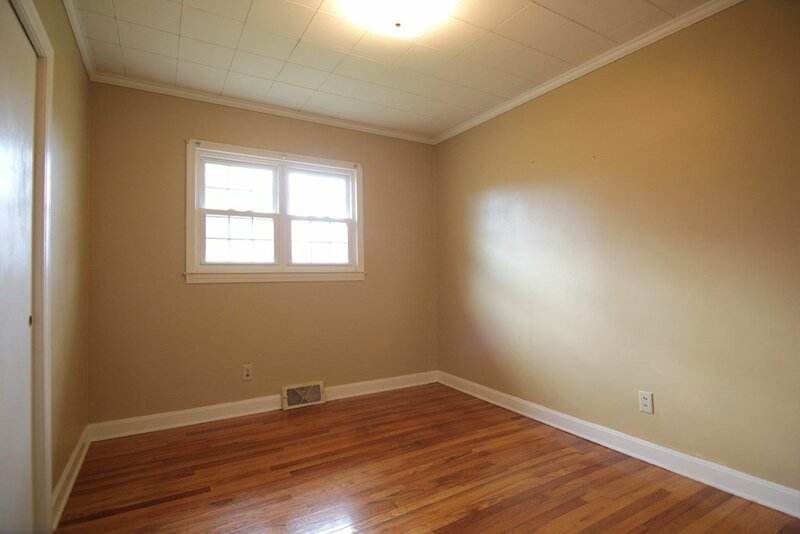 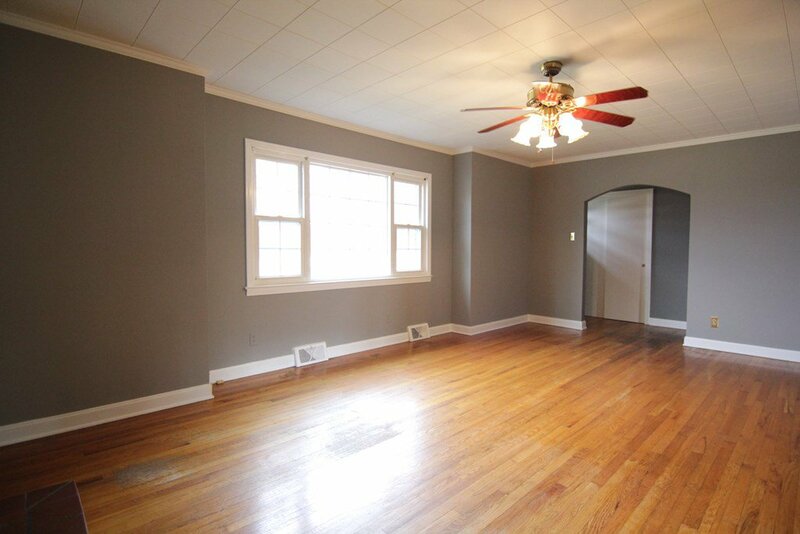 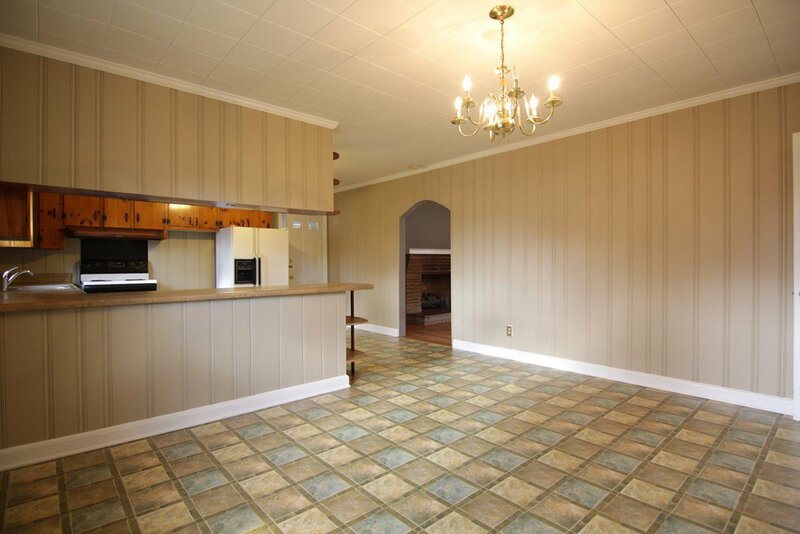 Inside, you'll find most of the rooms are freshly painted, with hardwood floors in the bedrooms, hall, and living area. 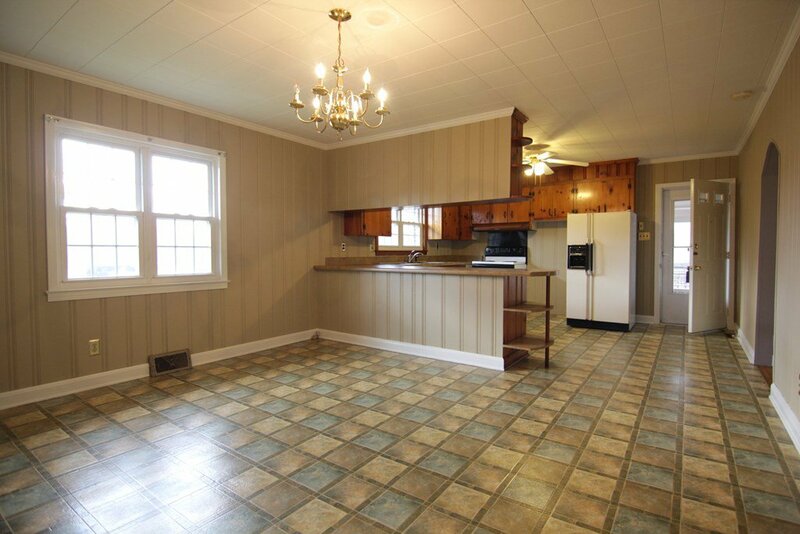 The kitchen is partially open to the dining area, creating a spacious but cozy feel. 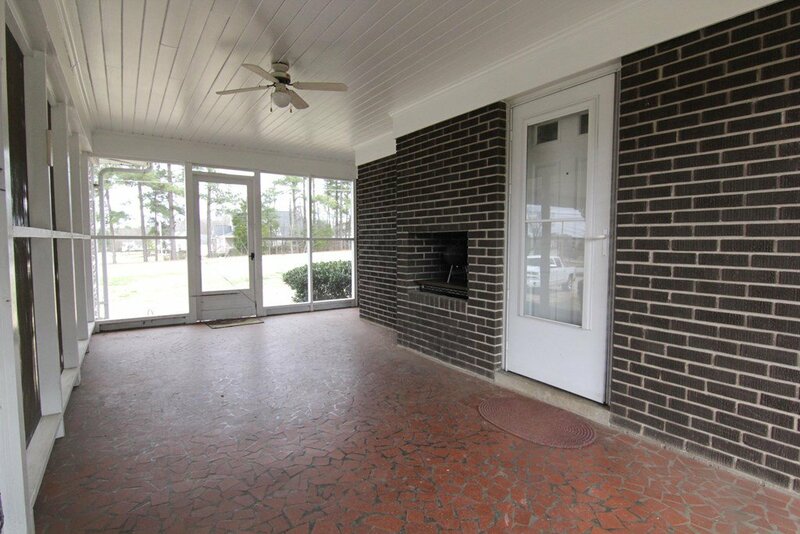 There is a unique screened-in breezeway/porch between the carport and the home, which adds a little extra character to the side entrance. 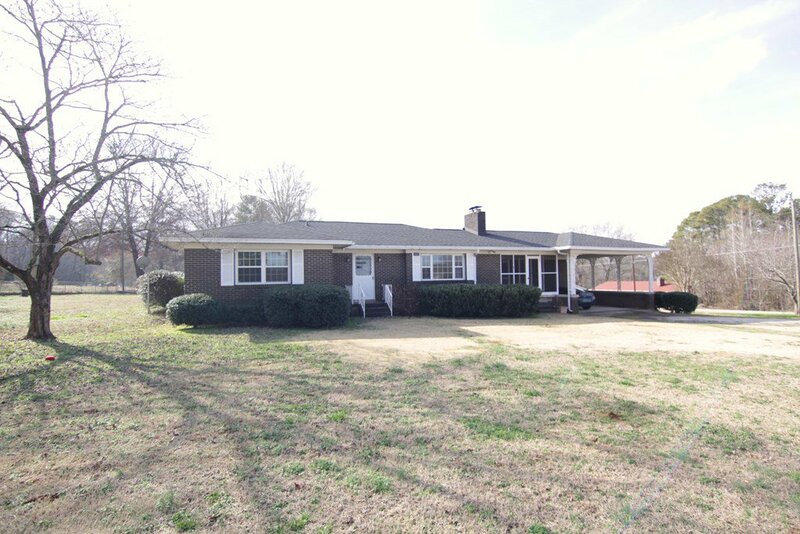 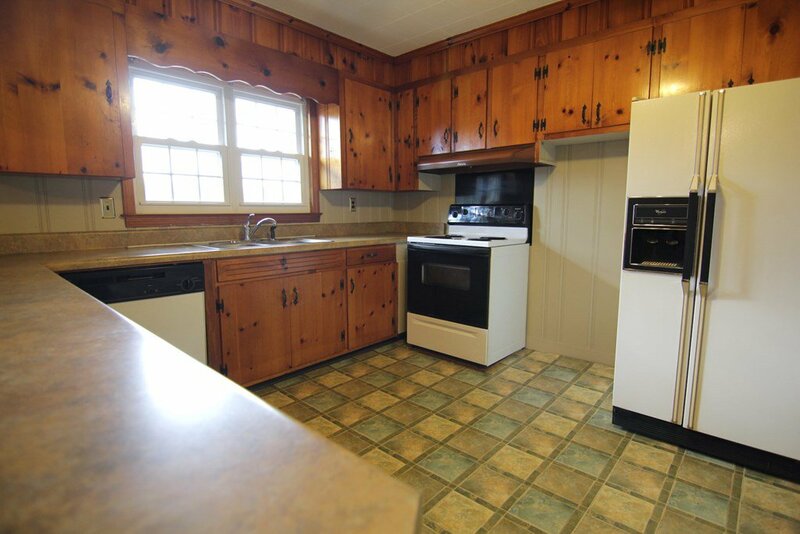 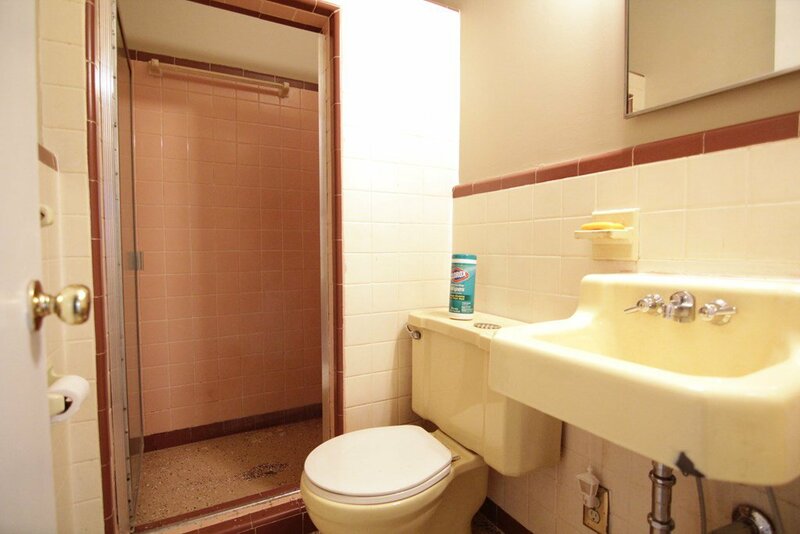 The location of this property is great, with a short 5 minute drive to Greenwood. 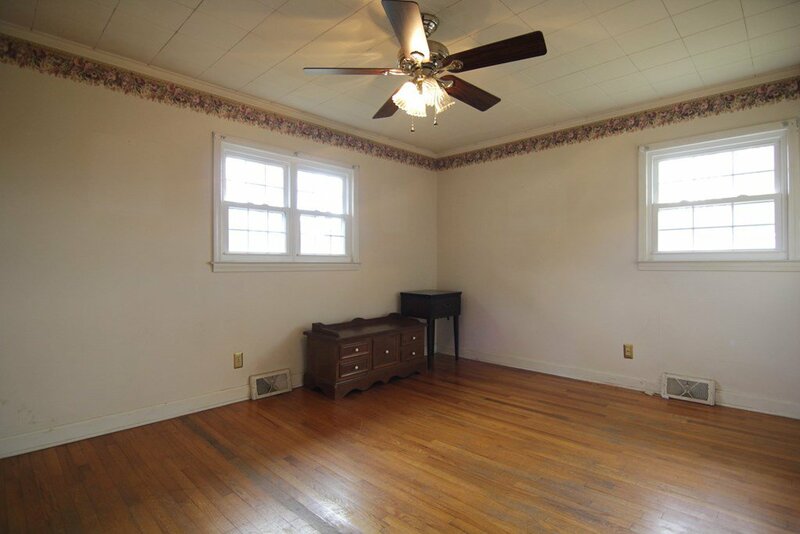 The corner lot location provides a little extra yard space for children or pets to roam. 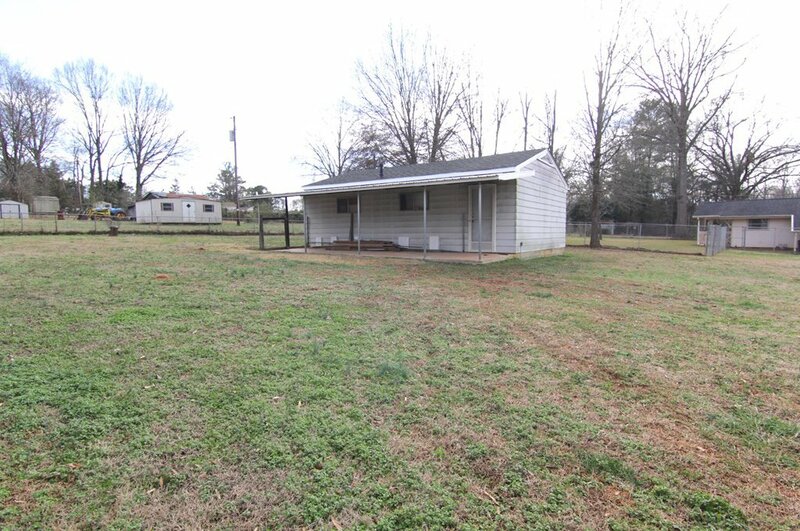 Out back there is also a shop that comes with the property. 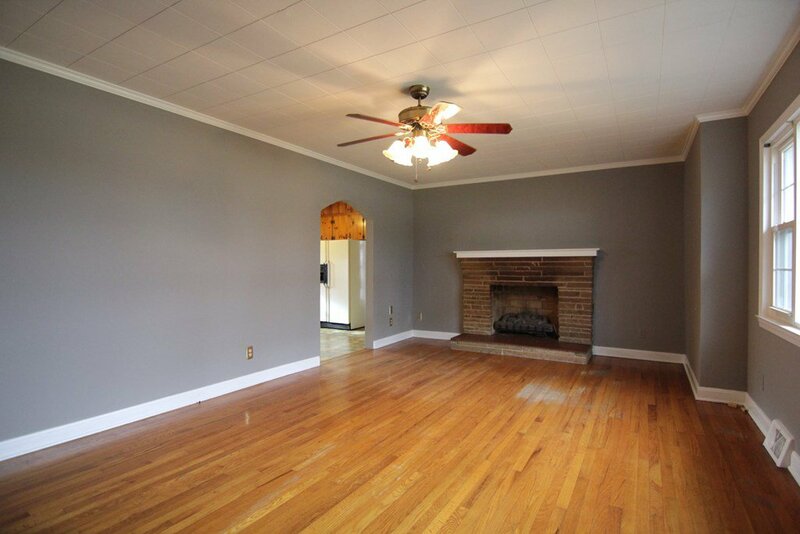 Simple, but special, this home could be the perfect fit for any potential buyer.